A friend of mine asked for my advice about which car he should buy. The maximum budget he had for his car was 1.4 million rupees. He wasn’t sure of whether he should buy a brand new car or a used car. His main concern was the price depreciation rate over a period of 5 years. 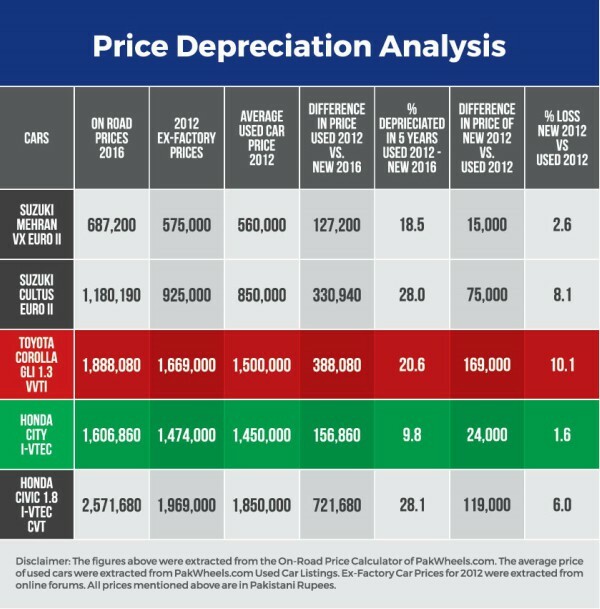 This gave me the idea of analyzing the price depreciation rate of cars manufactured in Pakistan. 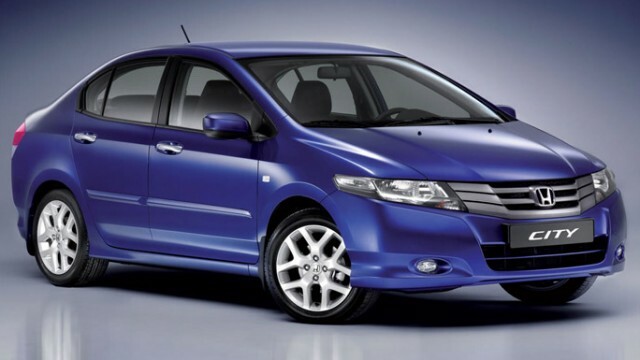 From the analysis, Honda city retains 9.8% over a period of 5 years. Comparing the price of a New Honda City in 2012 and a Used Honda City 2012 today, 24,000 rupees are lost in its value, which is 1.6%; the least among the cars I compared. What surprised me the most was that Mehran came in 2nd place in the list of cars that retain value. 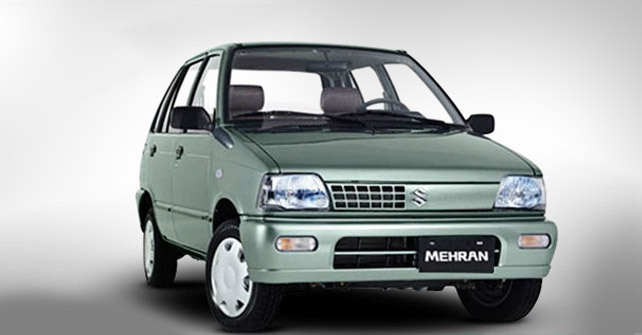 Mehran depreciated by 18.5% in a span of 5 years, which is a bit of a disappointment. 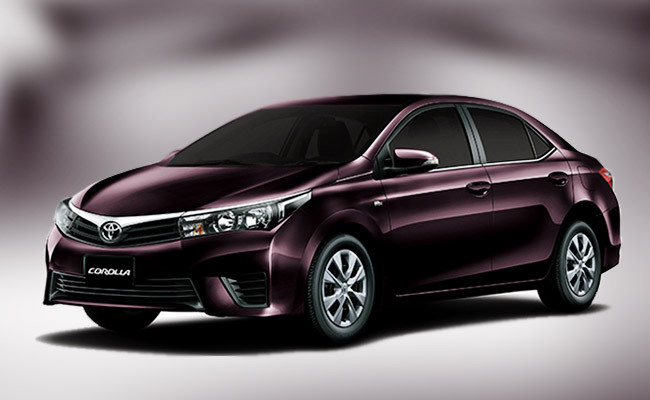 Even more surprising is that the Toyota Corolla GLi came in the 3rd place with a depreciation rate of 20.6%. Though these numbers cannot be stated as 100% accurate, but they give an idea of which car you can invest in, especially if you are buying with respect to resale value. On the other-hand, the price of Honda Civic depreciated by 28.1%, while the price of Suzuki Cultus depreciated by 28% (almost the same rate of depreciation). 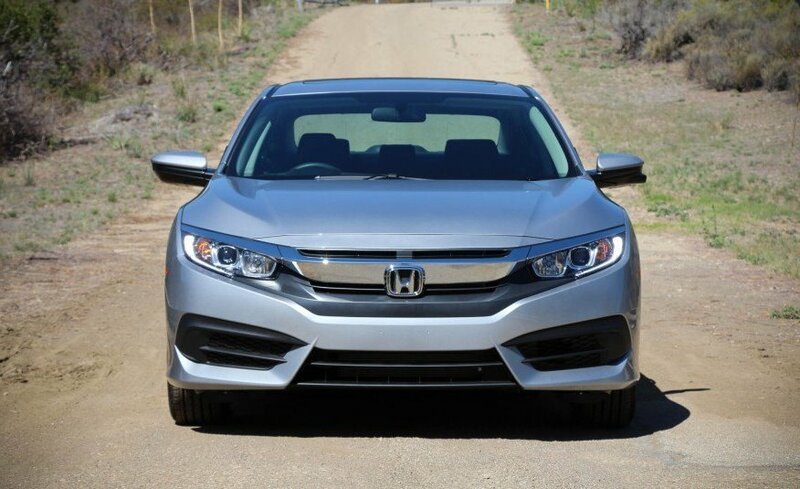 This means that these two cars have one of the least resale value over a period of 5 years. They are a bad choice if you think in terms of investment. Comparing the ex-factory price of Suzuki Cultus in 2012, with the price of a used one (of the same year), I realized that it depreciates by 8.1%. Though, this value has a margin of error, because I used ex-factory prices for 2012 and used prices of 2012 for the comparison. Nonetheless, this approximation gives an estimate of the percentage decrease in price of a car over a period of time. There are a number of things to take note of as well in this case, the economy of Pakistan has also gone on a decline over the period of 5 years. The Pakistani currency is close to about 106 Rupees to a U.S Dollar and in 2012 it was about 87-90 rupees to a US dollar. Things are more expensive today, than they were 5 years back. From the figures above, if you are planning to invest in a car that has a good price retention, Honda city is your best bet. In a budget of 1.4 million it is a reasonable choice when comparing depreciation over a period of time. Was this analysis surprising to you? Do let us know about your experiences and opinions regarding price depreciation of cars in Pakistan. its because GLI aur Civic ki shape change hovi hy. cultus aur mehran waisey hi ab rejected cars main a gai hain. so comparison bna ni. secondly city 2012 model 14,50 ki kahin sy b nahi hy. Brother the article was based on pakwheels listings, i just checked.. he is right.. average wohi ban raha hai 14 k kareeb… Nice Job a very informative piece. 2009 city aur 2016 city same han aur mazeed kab tak new shape launch na ho is ka bhi kuch pta nai, therefore no one is ready to cut price for their old city and they demand very high rate. Very informative and well writen article !! Probably new city will be presented in Pakistan in late 2017. Corolla has best resale. I bought one in Jan 2005 for 849,000 rupees, drove it for 10 years, did 134,000 kms and sold it for 11 lakh in early 2015. Bought an Altis 1.6 in May 2015 for 1,949,000, sold it for 2,105,000 in July 2016. Dear writer I am disappointed with your analysis. Are not you aware of simple fact that comparison should be made like with like product. You must be aware that you are comparing a new model of Toyota with the old one, second you have ignored running cost of the car spare parts of City are neither cheap, nor they have a long life as compared to Toyota. Note: When I mention spare parts I have suspension parts in mind. Also, just wait and see how expensive the new model City is going to be. Toyota remains best car of the world.